News about the China made ZP960 smartphone have circled since a while back about what was said to be a very powerful device. Now that the best of what the handsets has to offer has been finally unveiled, it would appear that all the rumors were true. The Zopo ZP960 is a very attractive device from any point of view. Though it will be available in China with this naming, the device is expected to go with another name once it becomes available in Europe. The first thing that comes into mind when looking at the smartphone is to praise it´s very attractive design. The device is very slim and light, having aspects in common with the Oppo Finder 3. It also features a very narrow bezel for the huge screen. The front panel is a 5-inch, 1920 x 1080 display, that has become a standard for the high-end devices these days. 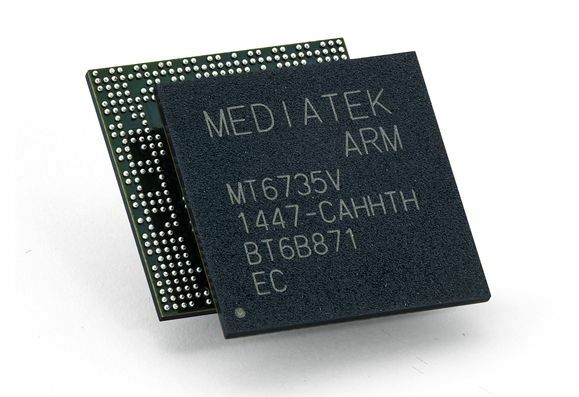 As for the hardware configuration, the device is powered by a quad-core MT6589 chip that most likely offers 2 GB of RAM. Other aspects of its characteristics are still unknown but on the software side it comes with Android 4.1.2 Jelly Bean. As for the pricing, the ZP960 is said to cost around 1799-1999 Yuan ($288-$321).